The Royal Society of Victoria is modelled on the Royal Society of London, which is 350 years old. We began in 1854 so we are a little over 150 years old. From the outset our purpose has been the promotion of science for the benefit of the community. So for instance, the museum; water supply, stormwater and sewerage systems; crematorium, etc. 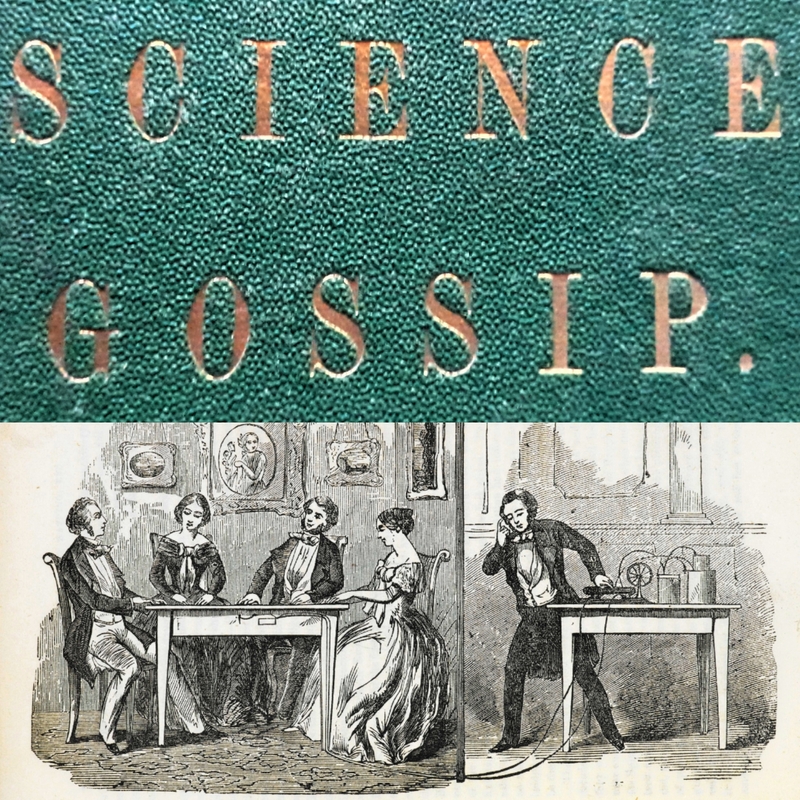 for Melbourne were all planned here at the Royal Society, and particularly the science related to these. In fact two very similar organisations were founded in 1854: the Philosophical Society of Victoria, led by the Surveyor-General of the Colony, Captain Andrew Clarke and the Victorian Institute for the Advancement of Science whose first president was Sir Redmond Barry, [also the first Chancellor of the University of Melbourne, founder of the Melbourne Public Library (now the SLV), the Melbourne Public Gallery (now the NGV) and the Museum – what a legacy!] and famously the judge who condemned Ned Kelly. The two societies merged in 1855 under the name Philosophical Society of Victoria. Late in 1859 royal assent was granted for a name change to the Royal Society of Victoria. The Society recognises and encourages scientific research of the highest calibre by the award of its coveted Medal. 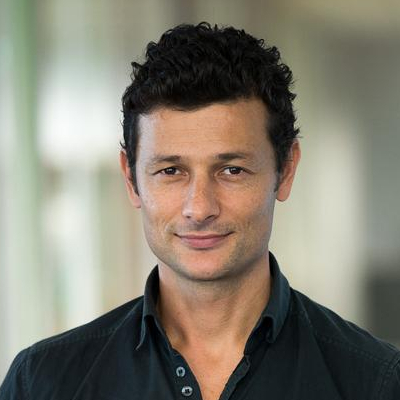 It elects scientists of great distinction as Fellows and provides annual awards of research study grants to young researchers. In addition it publishes Proceedings and distributes additionally copies internationally to like-minded institutions. 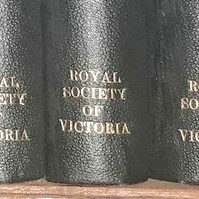 The Proceedings of the Royal Society of Victoria is one of the oldest Australian scientific journals, having been published continuously for over 150 years. We are fortunate to be one of the few learned societies in Australia with its own building. The building was designed by renowned Melbourne architect Joseph Reed and built in 1859 specifically for the Royal Society of Victoria. It is the focal point for our activities; our place to meet, our place to learn, and our place to debate contemporary scientific and cultural issues. It is a symbol of the importance of science and technology in our lives and of the Royal Society of Victoria’s continuing role in the promotion of science and scientific endeavour.